MPL Polarizing Microscopes allow investigation of composition and structure of materials. 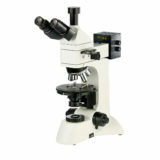 Polarized light microscopy is primarily used for study of minerals, but also for cements, ceramics, mineral fibers, polymers and biological molecules. These Microscope can exploy both qualitative and quantitative observations and represent an outstanding tool for materials science, geology, biology, chemistry, metallurgy and medicine. 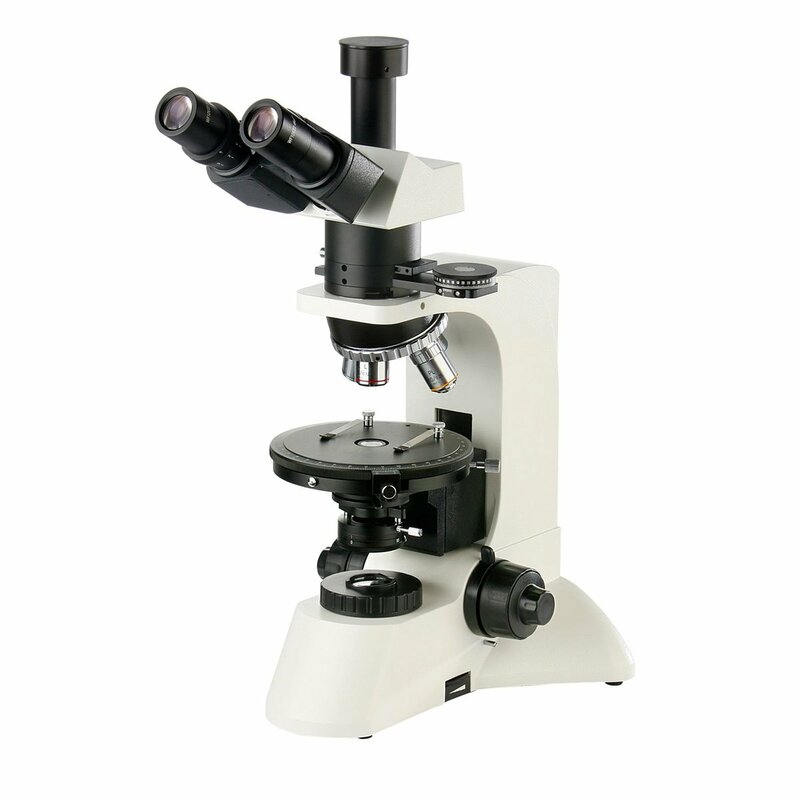 These Microscopes allow polarizing observations, orthoscopic and conoscopic observations. MPL-1 is equipped with Transmitted illumination. MPL-2 is equipped both with Transmitted and Reflected illumination, for the most complete range of observations. Transmitted and Reflected illumination. Koehler illuminator. Halogen lamp 30Watt with adjustable intensity. MPL-1 Transmitted illumination. Koehler illuminator. Halogen lamp 30Watt with adjustable intensity. Quintuple nosepiece, rotating and locking at every objective. Rotating stage with divisions (1° increment), diameter 150mm. Center adjustable and with lock. Slide-sample holder with XY translator. Abbe condenser, N.A. 1,25; with diaphragm and filter seat. Height and centering are adjustable.